Morning... I'm on my travels today... Off to Singapore and Cambodia this week with work for a conference so I thought I would share this Craft Stash card with you today using a release from the end of January! 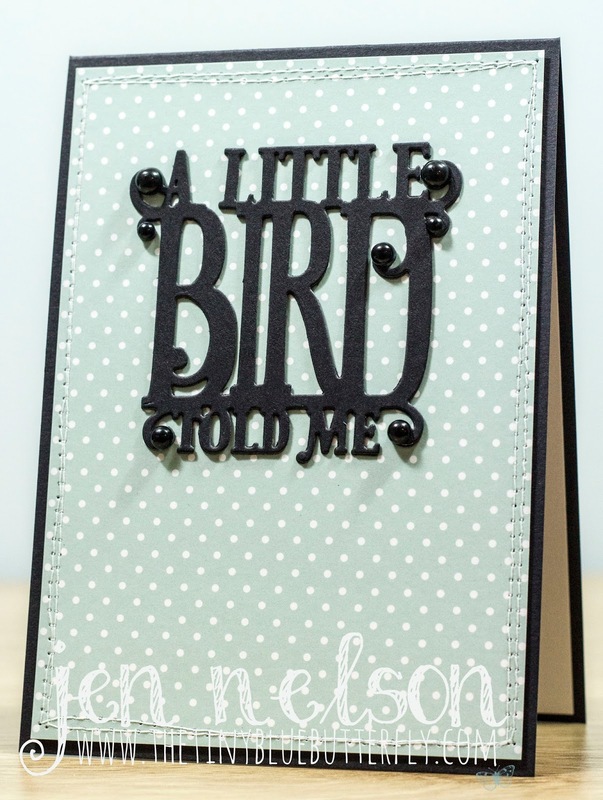 I love this fabulous sentiment and the black on the dotty card! 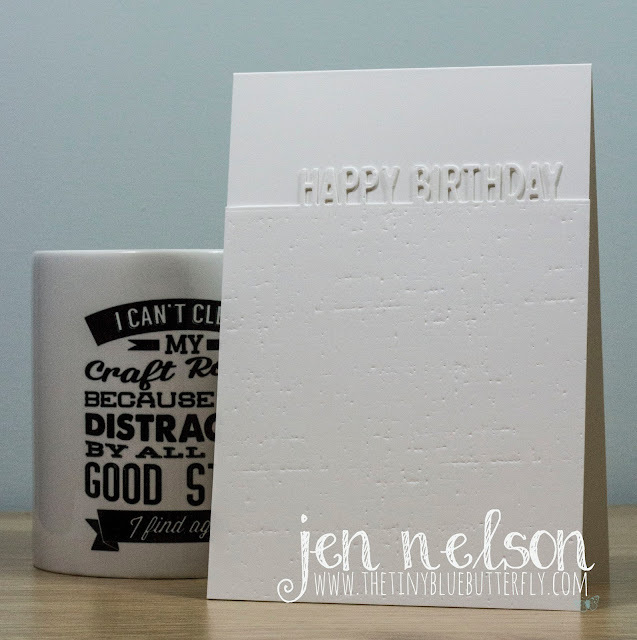 I really do challenge myself with some dies, have to keep it interesting and I hope I can show you how to use more intricate dies on clean and simple cards! I had a busy weekend crafting a couple of weeks ago so I have plenty of cards to show you over the next few weeks... 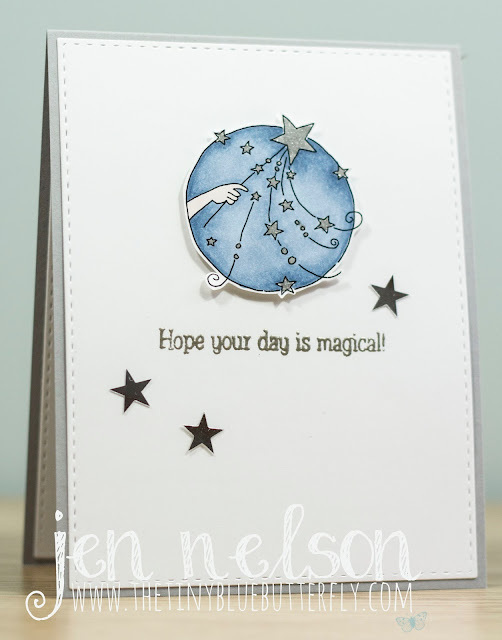 This one is using a new die from Craft Stash. I kept it really simple! 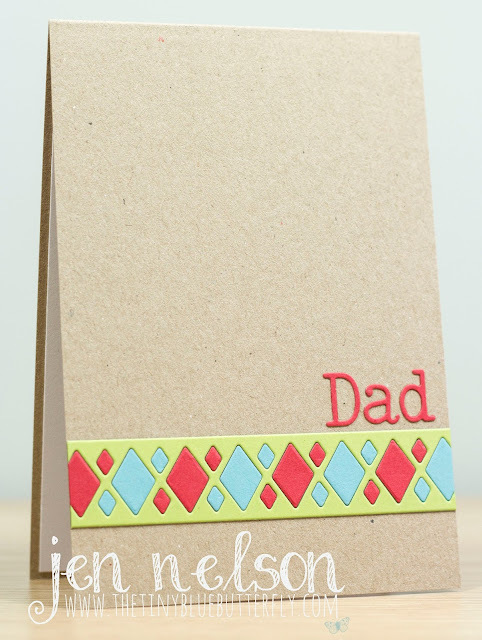 Bright colours on kraft card stock always makes me cheery! Hope Your Day Is Magical... & Ideas To Inspire Blog is Back!!!! I'm a bit behind on typing up my blog posts at the moment... Cards are made and uploaded but I just need a few spare hours to do some typing..
Before I go onto my card for today, I have some news... Lisa and Laila over at LOTV have decided to relaunch the Ideas to Inspire blog.. Click HERE and it will take you there! 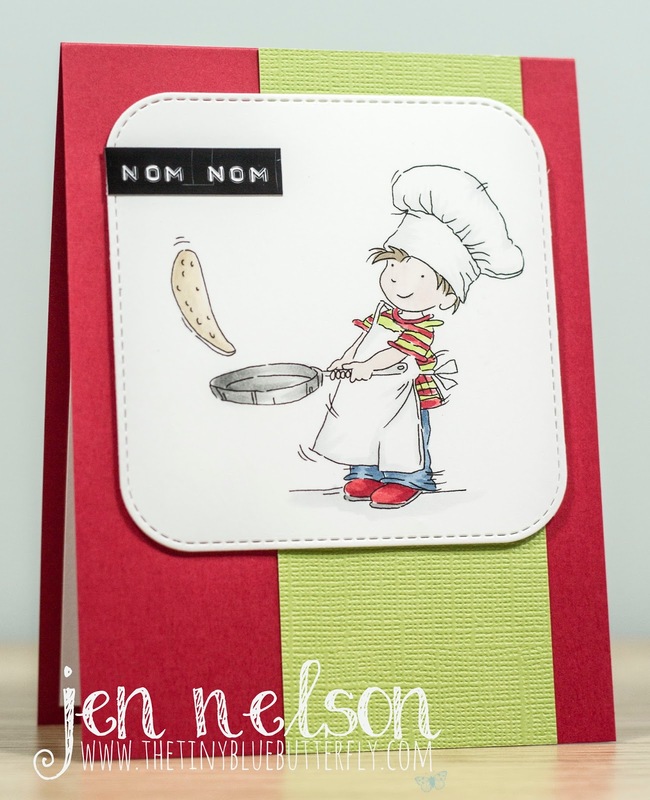 Now onto my card for today... I have used one of the super cute trios from the Fairytale set! I must say I love these. The sentiment is also from LOTV! Morning LIMettes, can you believe it.. Less Is More is 5!! It also means I have been blogging or 5 years as well this week.. where has time gone! 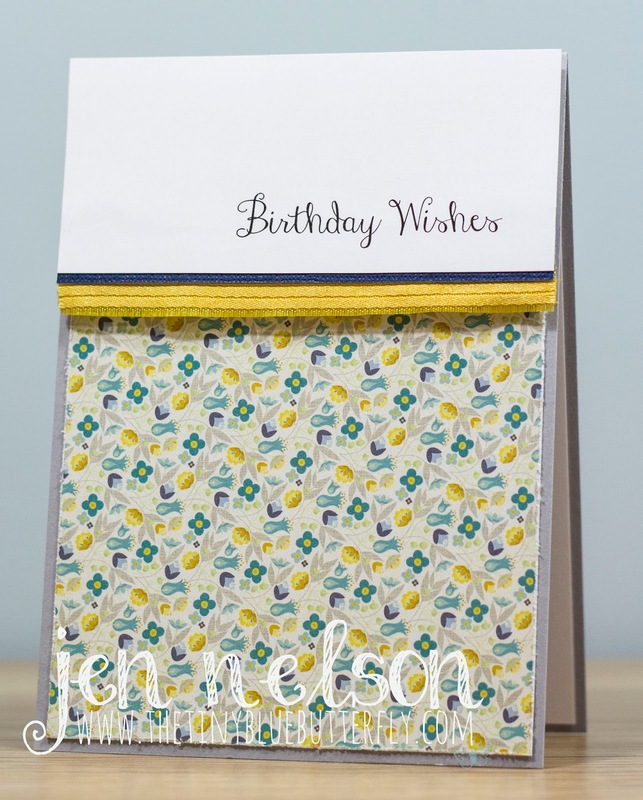 Chrissie asked me if I would join in with the Birthday challenge ... how could I say no, LIM has been such an big influence on my crafty world. It's the first Saturday of the month which means it a colour and the theme is "White on White"